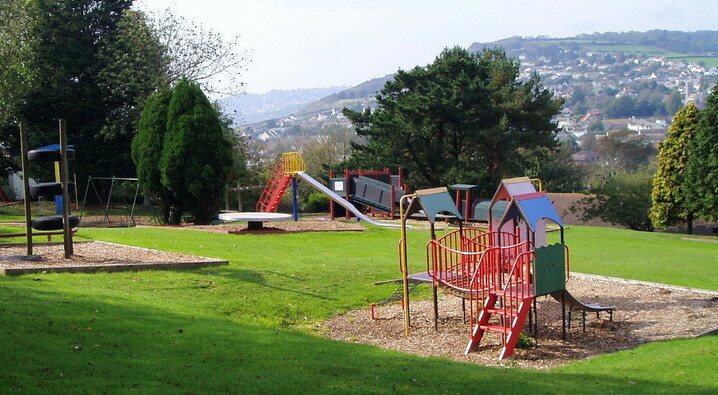 Our friendly, family-run park offers you comfortable accommodation set in 23 acres of landscaped grounds, surrounded by the beautiful Dorset countryside. We’re the ideal base if you want to spend time in the historic town of Lyme Regis, known as ‘The Pearl of Dorset’. We’re also a stone’s throw from Charmouth beach, one of the very best places in the UK to find fossils and prehistoric remains – they don’t call it the Jurassic Coast for nothing! We welcome everyone from families to couples (we are also a dog friendly park!) 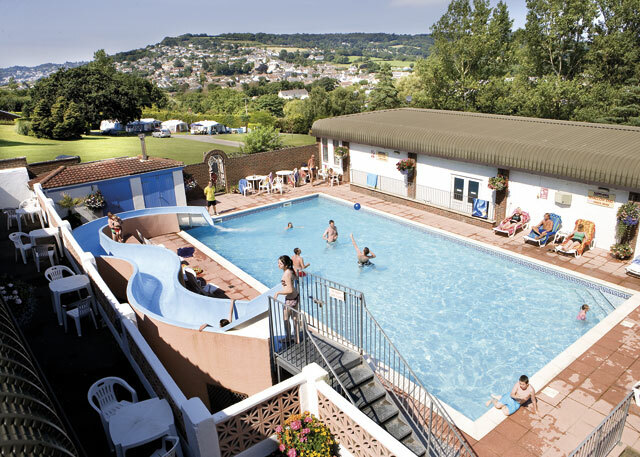 and offer a wide range of accommodation types, including caravans, apartments and luxury holiday lodges. 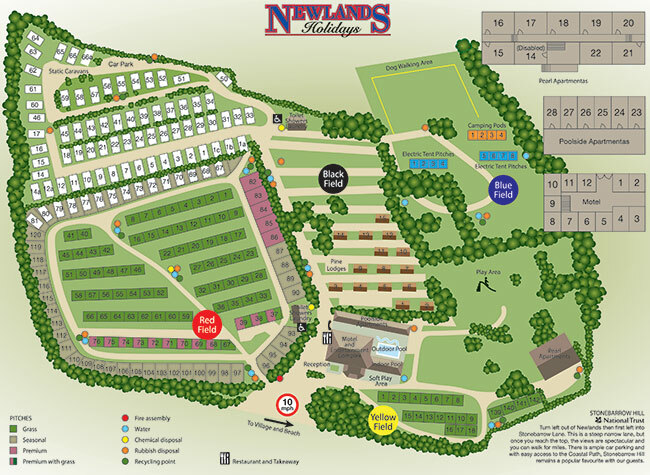 We also have one of the best campsites in Dorset, with all the facilities you need for a comfortable and enjoyable getaway! We are open from early March to early November. Leave the car behind whilst staying at Newlands. Take the fantastic route along the Jurassic Coast with First buses – see our Local Area page for more details.